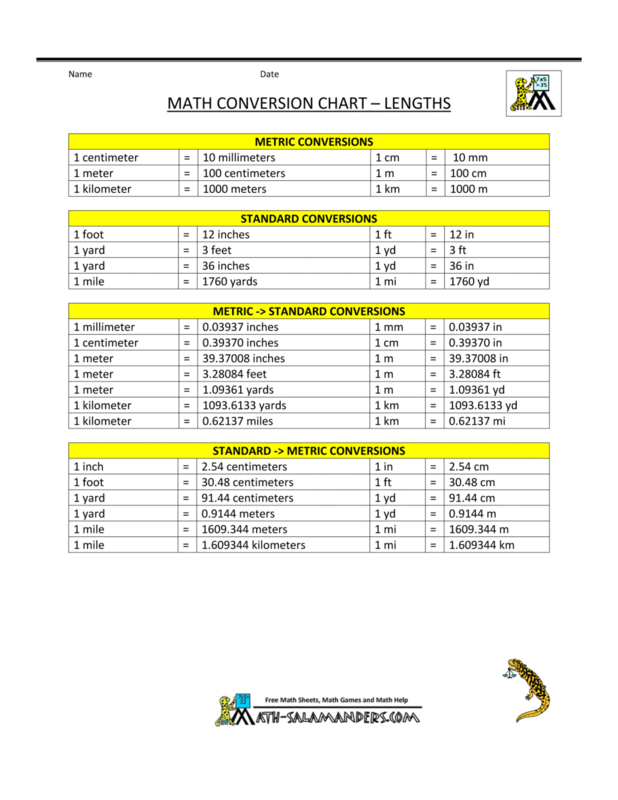 Are you looking for a solid conversion sheet to make calculations with the metric system? Download this free Metric System Conversion Chart template now! We provide this free business template to download that will support you in your daily life and work. This metric system template is used to make calculations with the metric system and standard system and visa versa. Using our free business templates and forms to download guarantee you will save time, costs and efforts! Download this free Metric System Conversion Chart template now! Our Math Conversion Charts will provide you the conversion ratio’s for lengths, weight, liquid volume, volume, areas, etc.